We are a strategic web design and development agency. Your website is an important business tool that represents a significant investment of time and money. Our development team understands and respects this and is as goal-oriented as you are. Every project we undertake is guided by the same basic principle – it must fulfill our client’s goals. You want more than to just have people visit your website. You want to convert them into clients or customers. At the very least, you want to convert them into sales leads or add them to your mailing list. You may want them to share your website or articles you have written with their business colleagues. We understand ROI and know that you require measurable results from your website. Using a variety of techniques we have learned and developed, our efforts will provide high conversion rates on your site. One of the most important techniques is our ‘Immediate Engagement’ strategy below. By designing your site to appeal to your target audience, we can reduce your home page’s Bounce Rate – the number of visitors that only glance at your home page and then “bounce” on to another website. 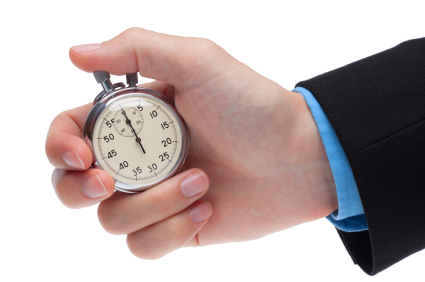 Your website only has 3 seconds to grab a visitor’s attention. That’s right! Recent studies have shown that first time visitors to a website decide whether or not to stay in 2-3 seconds. This is especially true when someone finds your website as the result of a search. Your website must immediately tell visitors that you offer is what they are looking for. We have developed a broad variety of techniques that successfully do this. Every website has a unique mix of potential customers. As part of our interviews with you, we will define your clients and learn what interests and motivates them. Then, our marketing and design team will create a custom design for your website that instantly appeals to your target audience and creates an immediate, high level of interest. Mobile devices are taking over. Smartphone use for web browsing surpassed desktop usage in 2014 (ComScore). Estimates of web browsing on smartphones currently range from 40% to 47% with continued, rapid growth expected. We design websites that automatically adjust to the device being used, whether it is a large desktop monitor or an iPhone screen – and everything in between. This is called Responsive Design.